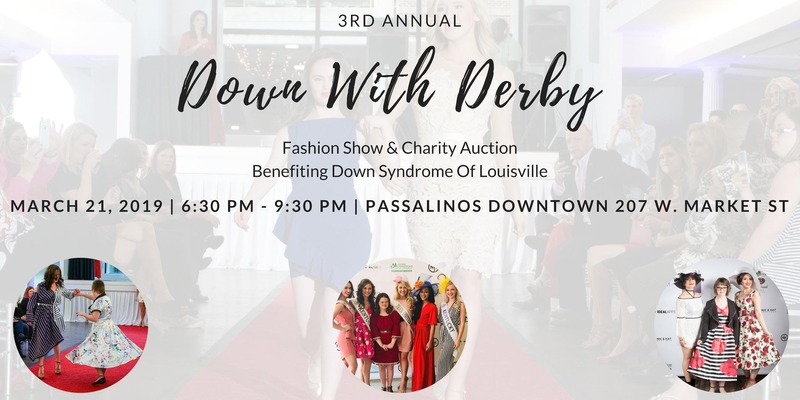 See Louisville's most stylish boutiques rocked liked never before at the 3rd annual Downs with Derby fashion show and charity auction benerfiting Down Syndrome of Louisville. Watch as models with Down syndrome strut their stuff alongside professionals in must-have spring styles and Derby must have's for women, men, and children. Sip, shop, and mingle during the cocktail party before the show begins while listening to beats by DJ Joe Dubb.